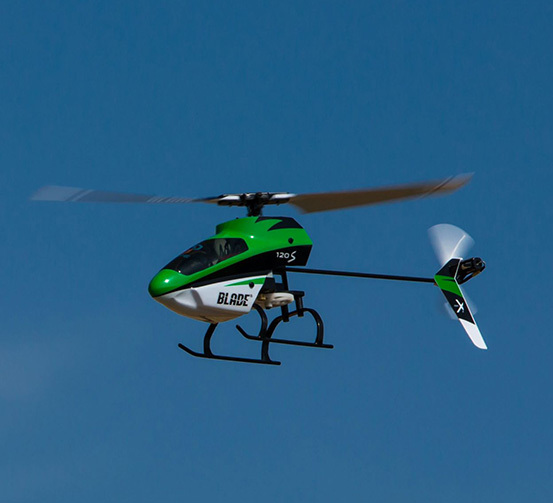 The original Blade 120 SR heli was specifically designed to provide the inherent stability of a coaxial helicopter and the agile control of a single-rotor helicopter. 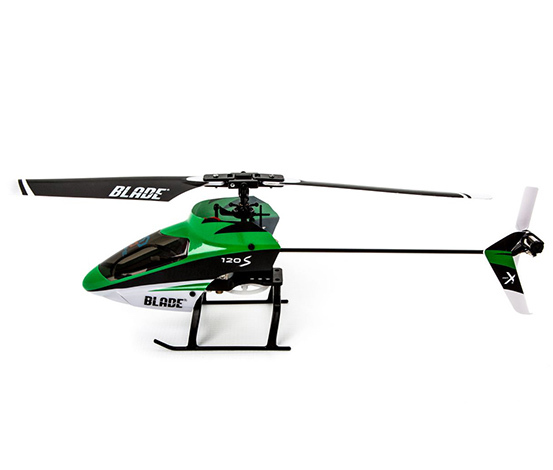 Modeled after the popular ultra micro-size Blade mSR heli, the larger 120 SR heli was faster and more powerful so it could be flown outdoors. 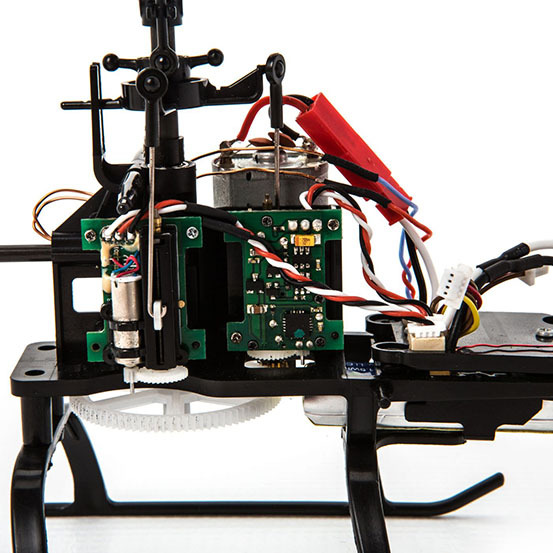 Now that concept takes a leap forward with simpler mechanics and the superiority of SAFE® technology so that pilots master the basics of single-rotor flight more easily.